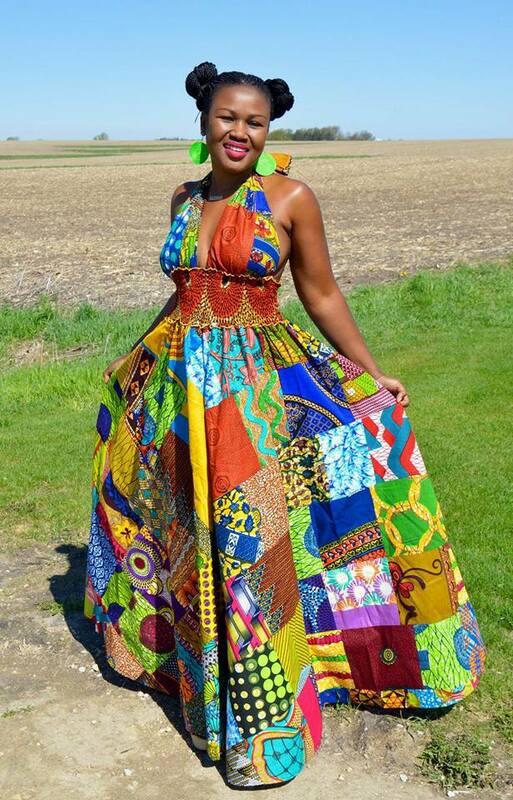 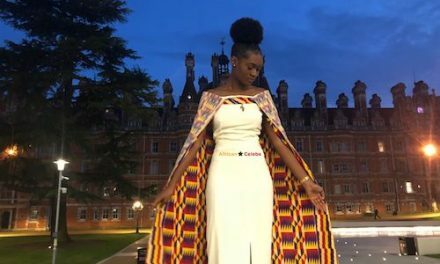 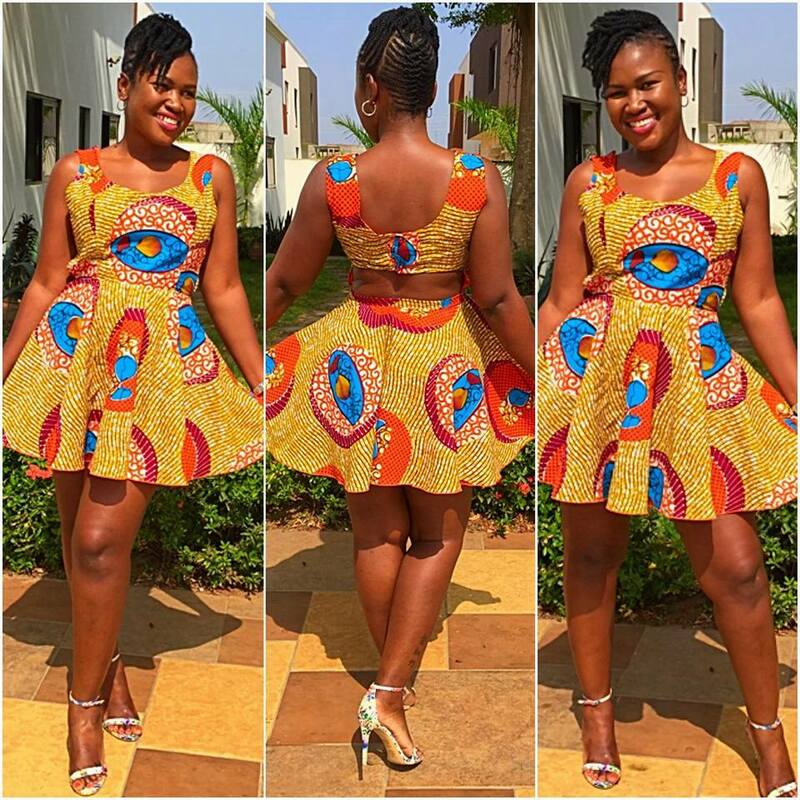 What is your best African inspired fashion…What does fashion mean to you? 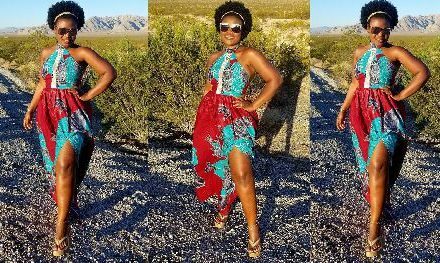 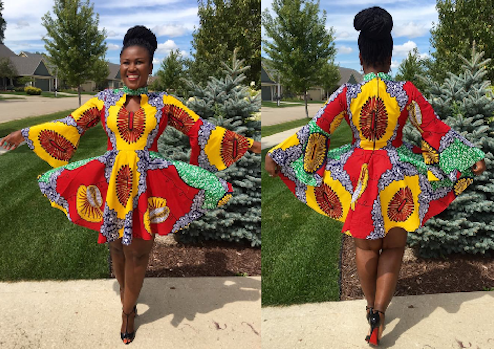 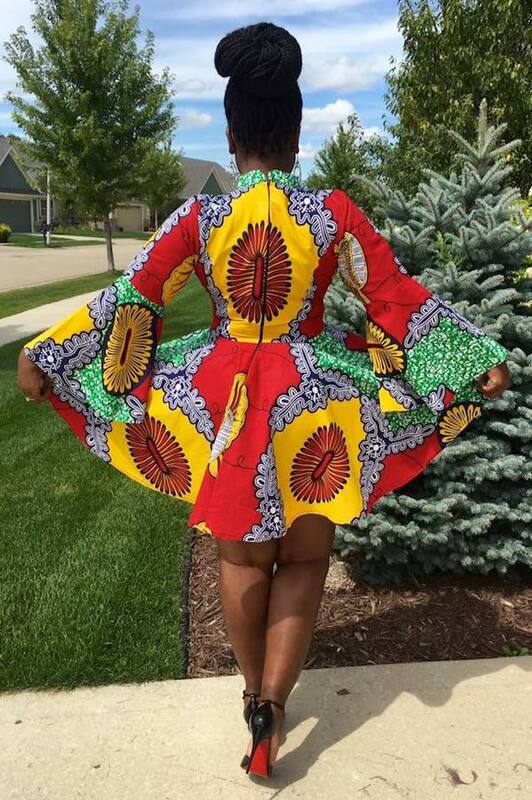 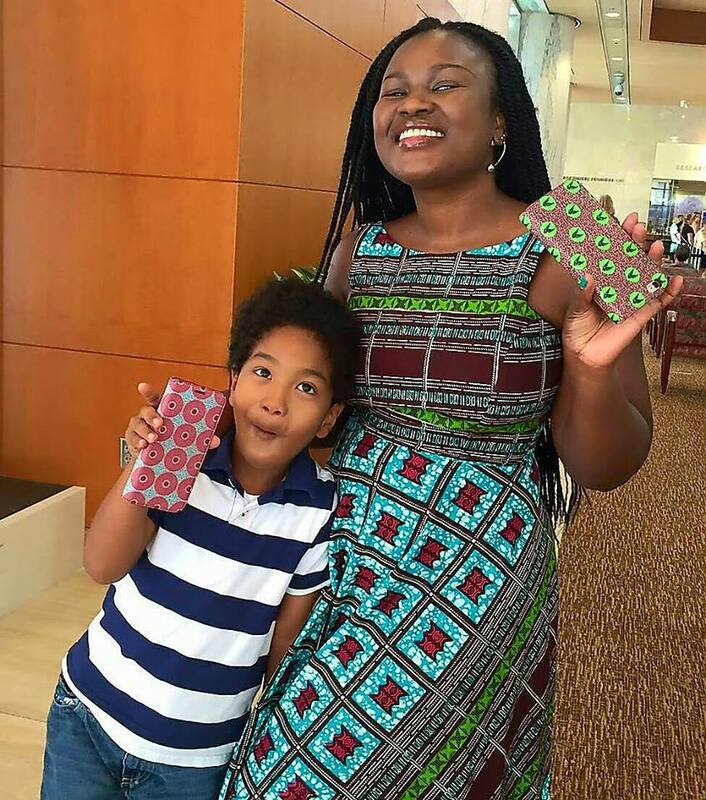 Check out the latest African prints in fashion by Twena Fashion...Unique Custom Made And Ready To Wear African Print Garments…People will stare, make it worth their while! 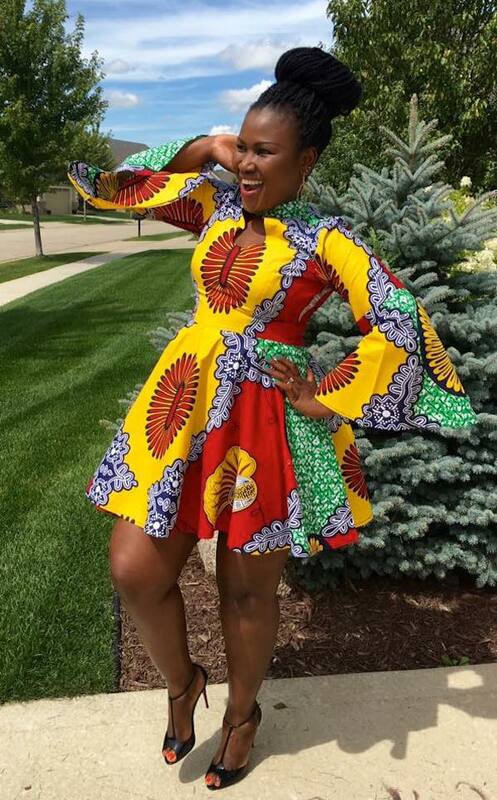 Twena Fashions was founded by Christina Harvey-Ewusi a renowned Ghanaian fashion and creative designer-based in the United States. 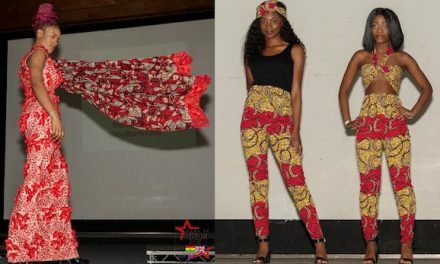 Twena Fashions is a remarkable fashion industry making airwaves globally in the fashion world. 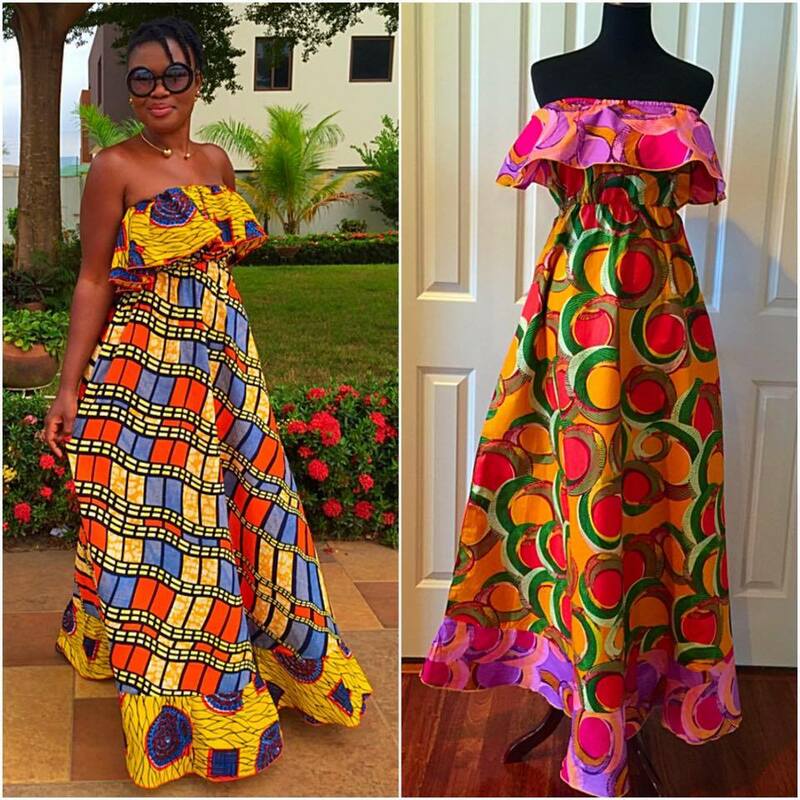 They Specialise in African wear using authentic rooted African fabric.